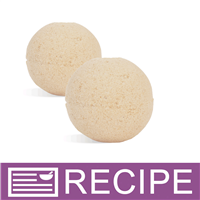 Who doesn’t love the mesmerizing effervescence of bath fizzies? In this recipe, you get double! First, the normal fizziness occurs when the bath fizzy first hits the bath water. As you relax in your warm bath, the warm bath water slowly dissolves the cocoa butter from the Cocoa Popz, and then they crackle! 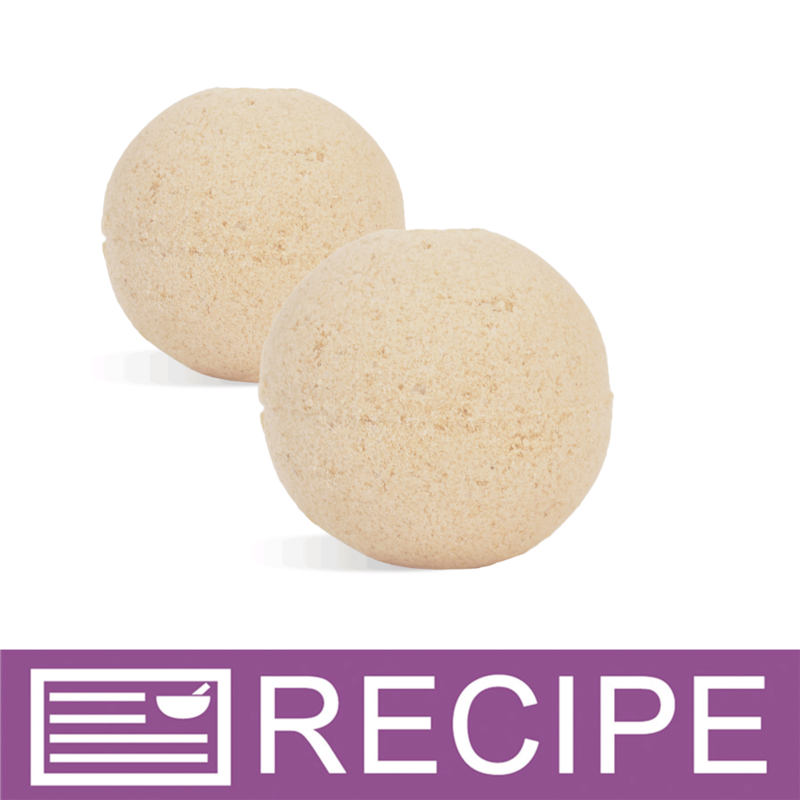 To large bowl, add baking soda, citric acid, epsom salt, arrowroot powder, cocoa popz and cocoa powder. Mix well with gloved hands. WARNING: Tub may become slippery. Use caution when entering and exiting bath. "What the ratio of coco pops to any recipe and how any tablespoon is .70 oz"
Staff Answer We do not have a specific usage rate for this product. We added these at about 4-5%. Too many cocoa popz in a bath bomb will make it very difficult for them to stick together. The 0.70 oz. would equal about 2.5 tablespoons but weighing is much more accurate. "It says something about cocoa butter but I don't see it in the ingredient list. Thank you"